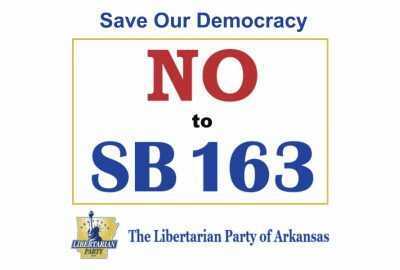 The Libertarian Party of Arkansas (LPAR) is calling on Secretary of State Mark Martin to include on the ballot the names of candidates who were nominated at a state Libertarian Convention in February. 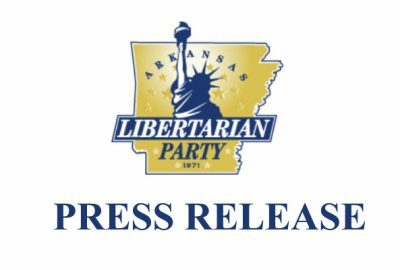 Citing a recent Federal court ruling from Libertarian Party of Arkansas v. Martin, the LPAR contends that its candidates are being denied ballot access by laws that have been found unconstitutional. At issue in the case were statutes governing the timing and method of selection of candidates by new political parties. 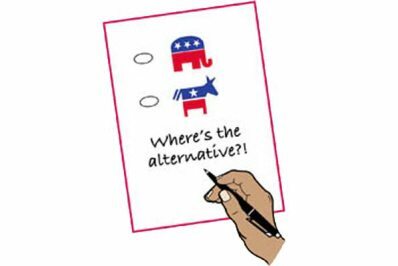 Specifically, the LPAR challenged the requirement that it must submit a final list of its candidates months before the other political parties selected their nominees by primary election. In addition, the party challenged a date-change of the candidate filing period to a full year before the general election. 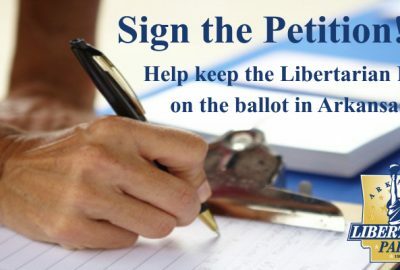 In a July 15th ruling, Federal Judge James M. Moody found that “the Arkansas statutory scheme for ballot access for new political parties is unconstitutional.” Specifically, he found that the state had not shown “any valid interest in requiring the Libertarian Party of Arkansas, or any new political party, to nominate their candidates by a convention which must take place before the preferential primary.” The preferential primary took place this year on March 1st. 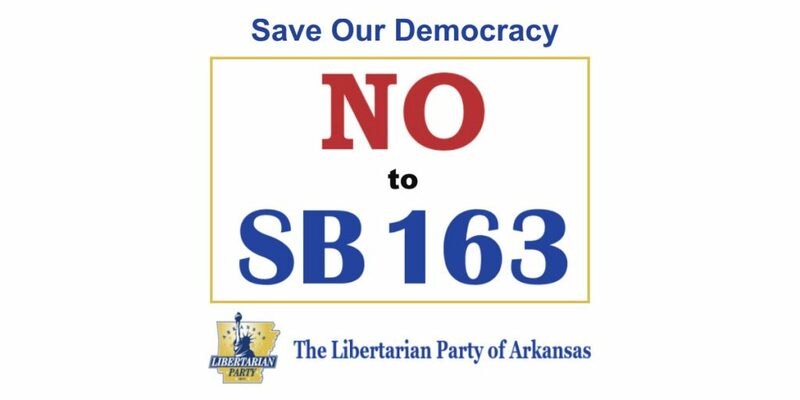 In a resolution adopted by the party over the weekend, the LPAR called on the Secretary of State to include on the ballot the names of the four candidates who were nominated for seats in the Arkansas House of Representatives at an LPAR convention in February, and who filed paperwork with the Secretary of State’s office on March 1st. The party also called on County Clerks to approve candidates who were nominated for county offices at the same time.